Arborlogical Services Inc have serviced the greater Dallas/Fort Worth areas since 1981 for all of its tree service needs. Founded by Steve Houser and Kevin Bassett, our company was built on high quality work, professionalism and great customer service. We are committed to do whatever it takes to get the job done right. Established in 1991, Dallas Arbor Care is the #1 choice for Dallas area tree service. Our certified arborists are licensed and trained to handle all of your tree service needs properly to ensure the job is done right. We offer all tree service needs as well as 24/7 emergency services. Dallas Tree Surgeons and certified arborist founder Amy Langbein Heath is your local tree service provider for the greater Dallas/Fort Worth areas. We have built our company on high quality work, attention to detail and great customer service. We also adhere to the guidelines provided by TCIA and ISA to ensure your trees are properly cared for and the work is done right. We have a great reputation in the community and look forward to working with you. DFW Tree Services proudly serves the greater Dallas/Fort Worth area for all of its tree care needs. We have a great qualified team of tree trimming, climbing and removal specialists. We have a certified arborist on staff to advise our specialists to ensure the work is done right every time. We are dedicated to providing a wonderful experience from beginning to end and to making your life easier while we do the hard work. Family Friendly Yards was founded in 2011 and specialize in yard/lawn care and dog poop removal. Whether you need your lawn maintained weekly, bi-weekly, monthly and are looking for someone to clean up after your pets, we do it all. We take pride in our work and look forward to establishing life long relationships. Green Hills Landscaping is your local landscaping provider for the greater Dallas/Fort Worth area. Our founder, Greg Fairris is native to Carrollton and graduate from Oklahoma State with a degree in Horticulture. We specialize in drought resistant gardens and plants native to Texas. Our gardens have won multiple awards and have national recognition. Other services we provide include Landscape Design, Stone Masonry, Walkways, Drainage, Sod, Landscape Lighting and Tree Services. We'd love the opportunity to help you turn your yard into the yard of your dreams. Parker Tree Service have serviced the greater Dallas/Fort Worth areas since 1937. We are a third generation tree service that has branched out to 3 different locations. Each location is still operated by the Parker family in Oregon, Idaho and here in Dallas. We are dedicated to run the company as our grandfather wished with great customer service and high-quality hard work. We handle all tree service needs and have top of the line equipment that allows us to do jobs other providers cannot. We don't think of our clients as customers but as family. Rodriguez Tree Service has serviced the greater Dallas/Forth Worth areas since 1997 for all of its tree care needs. We specialize in large tree removals and have top of the line equipment to help us get to hard to reach areas for difficult removals. We have a great crew who are trained and experienced to handle all of your tree service needs. Our goal is to establish life long relationships and we go the extra mile to ensure you are completely satisfied with our work. White Rock Tree Wizards and founder Jim Chase have serviced the East Dallas area for all of its tree service needs since 1976. We are committed to our community and were selected to provide tree service needs to the White Rock Lake Park project in 2007. We specialize in the trees native to the East Dallas area and can handle all of your commercial and residential tree care needs. Our customer service is second to none. Give us a call today for a quote on all of your greater Dallas/Fort Worth area tree care needs today. It's important to only work with fully licensed and insured contractors in Dallas. 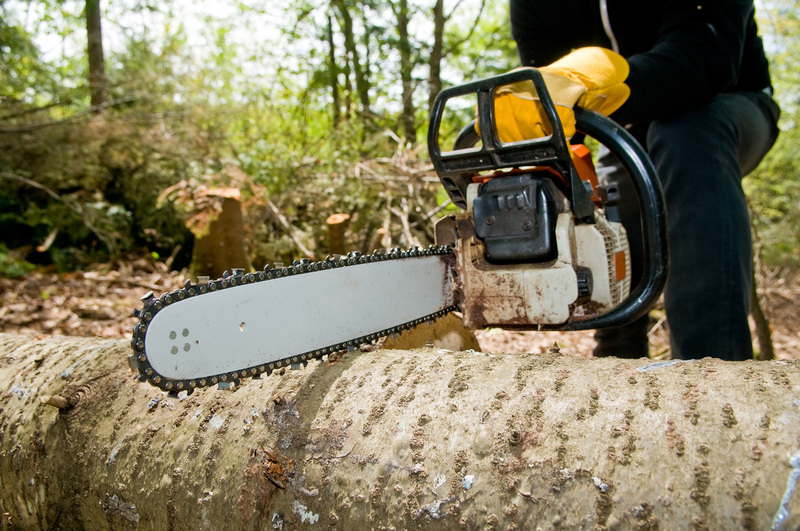 Dallas tree removal cost is one of the most important factors for customers looking to hire. Want to let customers know you are a top ranked Dallas tree removal contractor?